Dr. Dean Helland comes from a unique background: Born in Independence, Missouri into an offshoot of Mormonism, his family soon went their own way of attempting to return to the pure doctrine of the Book of Mormon. They considered the Book of Mormon to be superior to and a supplement of the Bible. This line of thinking ended up in taking them through various strains of Pentecostalism and eventually to Arizona as missionaries to the Indians. In those days, the belief of all branches of Mormonism was that the American Indian would turn white soon after accepting the Book of Mormon, and they believed they would see this happen. 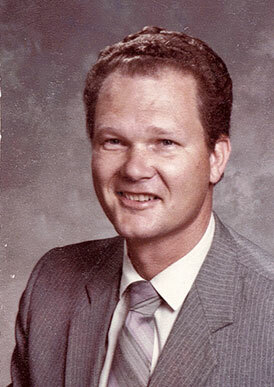 This strange mix of Mormonism and Pentecostalism ended up in Dr. Helland’s serving a year as counsellor and Bible teacher at the San Francisco Teen Challenge where he worked with drug addicts, alcoholics, homosexuals, prison ministry, etc. As a result of his time there, he realized that while his family’s zeal for God was undeniable, its theological undergirding left much to be desired. As a result, he entered the newly-opened Graduate School of Theology at Oral Roberts University. While there, he married, and after three years of theological training, pastored three more years in Oakland, California before going to the foreign mission field in Chile, South America. During his time there, he wrote the history of the Pentecostal Methodist Church of Chile, the largest Protestant denomination there, and was present when it formed an alliance with the International Pentecostal Holiness Church. Upon returning to the United States, he joined the faculty of Oral Roberts University, where he served as an instructor of Spanish and French for twenty-three years. During that time, he made several ministry visits to France and Africa. 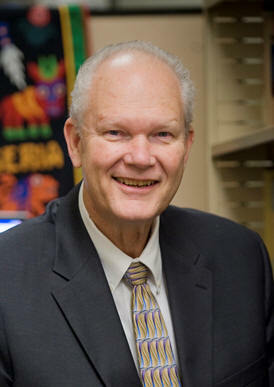 He retired in 2013, and is now continuing his ministry. This website is his main platform for Christian outreach to the world, featuring his insights concerning contemporary events, religion, modern science, etc. and how they relate when taking into consideration eminent return of Jesus Christ.